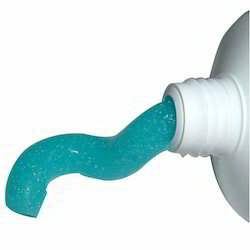 We also provide a wide range of different flavors and fragrances for Toothpastes that are manufactured from quality non toxic chemicals. These products are widely appreciated by our clients. Our products are not only hygienic but also take care of the Teeth off various allergies. 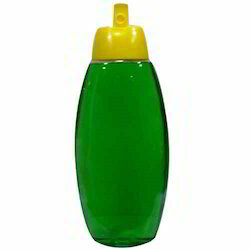 Our company manufactures different fragrances for excellent quality hair oils gels and lotions that are manufactured from natural extracts from amla, jatamansi, sesame, brahmi and maka. the products are packed in standard containers and packs for easy transportability. 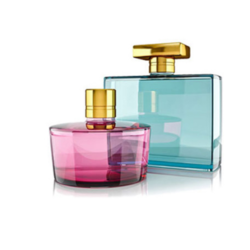 We hold the expertise in supplying Fine Fragrances, which are essential components of perfumes and other materials. These products are widely appreciated by our clients for their unique fragrances and aroma. Our fine fragrances are manufactured from pure herbal and quality chemicals. These are available in standard packaging and as per our client’s requirement. We also provide a wide range of different fragrances for Cosmetics Perfumes that are manufactured from quality non toxic chemicals. These products are widely appreciated by our clients. 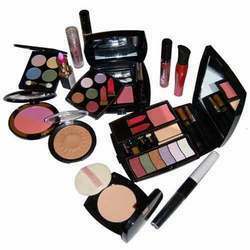 These products are available in the market at affordable rates. 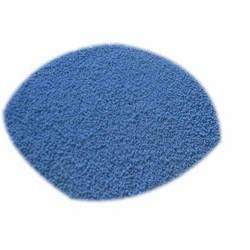 We offer quality gamut of fragrances for detergents that are extracted from high quality resources. Our detergents work well with all types of hard and soft water. The special formulae used in making these detergents enhance the removal of oily and greasy stains. These are packed in standard packets and available in the market at leading rates. Our detergents are soft for hands and harsh on stains as they are free from harmful chemicals. We are engaged in supplying different varieties of flavours and fragrances for beverages that are used in day to day life. Our enhanced facilities and team of dedicated personal take extreme care to develop new beverages which work as a pure refresher. 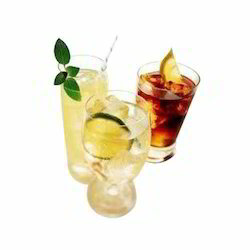 These beverages work as an antioxidant and enhance ones immune system and health. Our products are available in standard packaging. 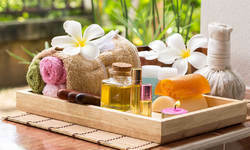 We provide flavours and fragrances extracted from various fruits, flowers and vegetables that are used in aroma therapy. These products provide a soothing effect on the mind and physical state of a person. These products and oils are extracted from medicinal herbs and shrubs which have healing properties. The oils are used to cure and heal many major and minor illness and diseases. We offer these products at highly affordable rates. We offer a wide range of fragrances for herbal shampoos, which are made from herbs and pure natural products . Our products are available in the market at reasonable rates. 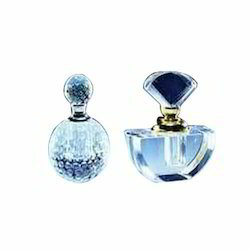 We are engaged in providing a wide range of fragrances for Perfumery Compounds to our clients worldwide. These are made from quality raw materials procured from trusted network of suppliers. These fragrances have their unique aroma and fill the atmosphere with their everlasting fragrance. 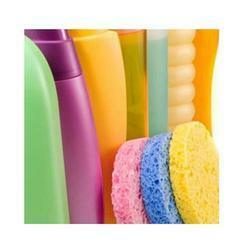 These products are available in multiple fragrances and are free from harmful chemicals. Our different fragrances are tropical fruit and rose musk. Looking for Flavour & Fragrances ?